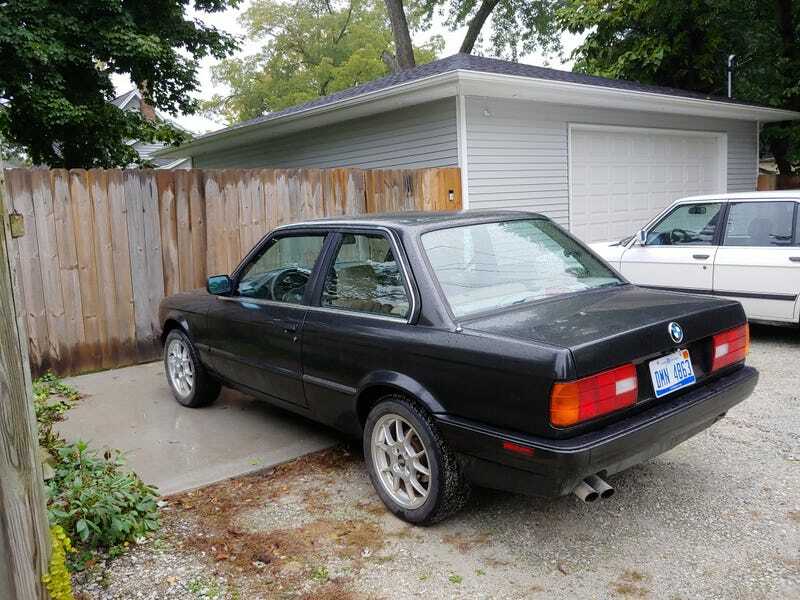 Officially put my 1989 e30 up for sale. Sad but necessary. Going to drive the rusty one through the winter if someone buys this. Found a heated garage I want to buy. Hopefully no one buys it before I get a chance. That’s not my garage in the background.